Standard Residential Zero Turn Riders – Feature powerful engines, sealed hyrdrostatic transmission systems, 10 gauge steel frames and decks. They mow at speeds up to 7 miles per hour and are ideal solutions for up to 1.5 acres of lawn. Heavy Residential Zero Turns Riders – Designed for use on rougher yards and larger acreage, these ZTRs feature upgraded frames, wider deck sizes, improved seat quality, larger tires and servicable transmission sytems. 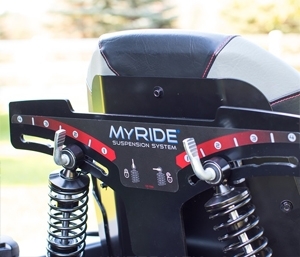 Homeowners enjoy a better ride and less fatigue. 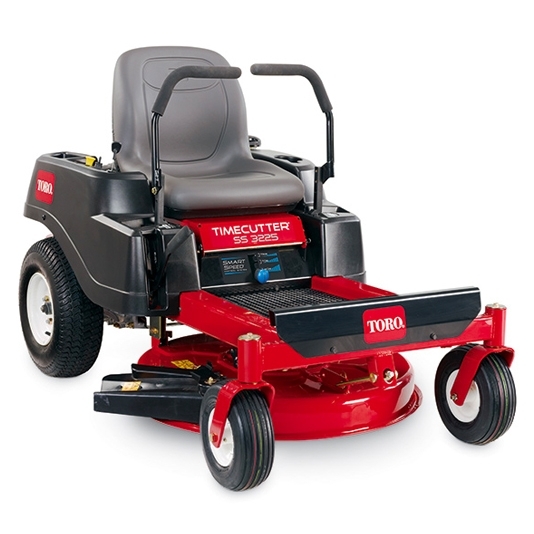 Commerical Zero Turn Riders – Engineered for large estates and professional use, Toro, Hustler and Spartan commercial ZTRs are premier mowers. Every facet of these models are radically upgraded from residential models. Toro, Hustler and Spartan are introducing brand new and updated models for 2019. At The Mower Shop, we partner with the best most innovative brands and then simplify the best models within each lineup to suit our customers needs. 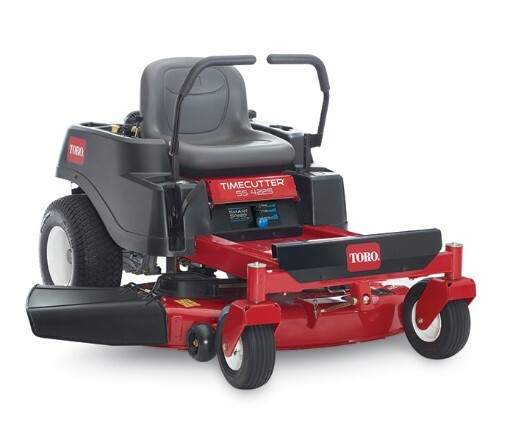 Toro now offers an upgraded fabricated deck to their popular 50″ TimeCutter. 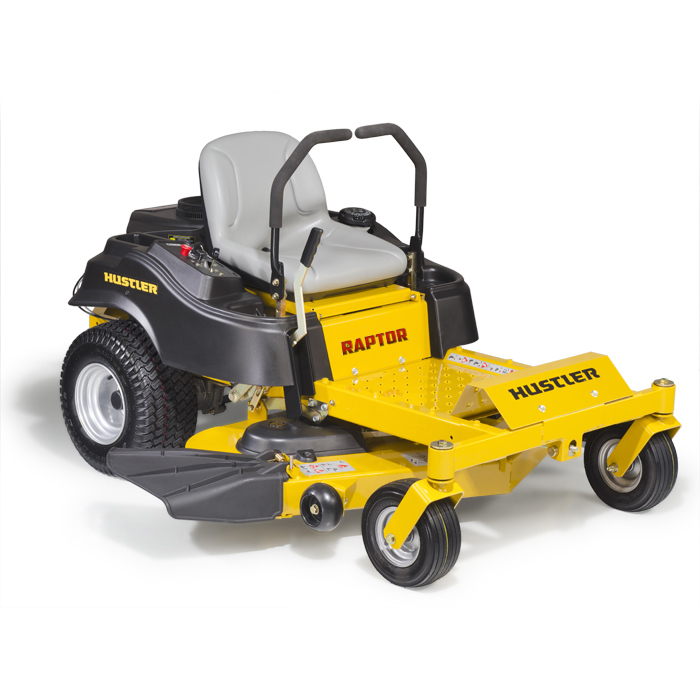 Hustler has redesigned the popular Raptor for even better cut quality at high mowing speeds. 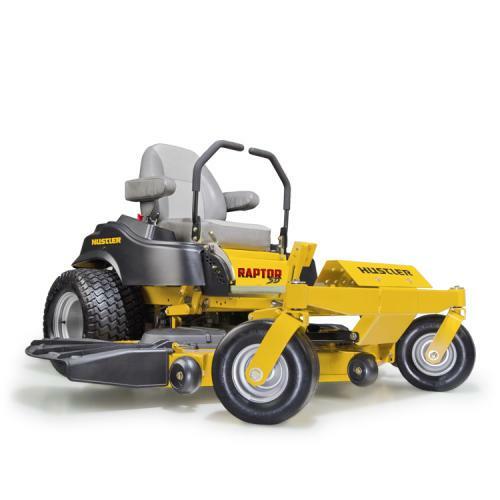 Finally, Spartan enters the residential mowing class with a rugged RZ. Toro, Hustler and Spartan offer the best quality, durability and innovative mowers in the standard zero turn riding mower category. There are many brands and models in the market and this preview helps you identify the best mower for your needs.